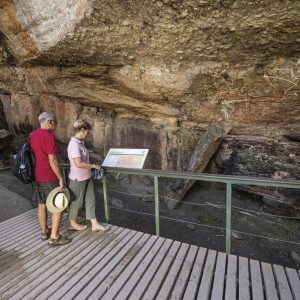 Easy tool to find the right tour for you in Kakadu and surrounding areas. 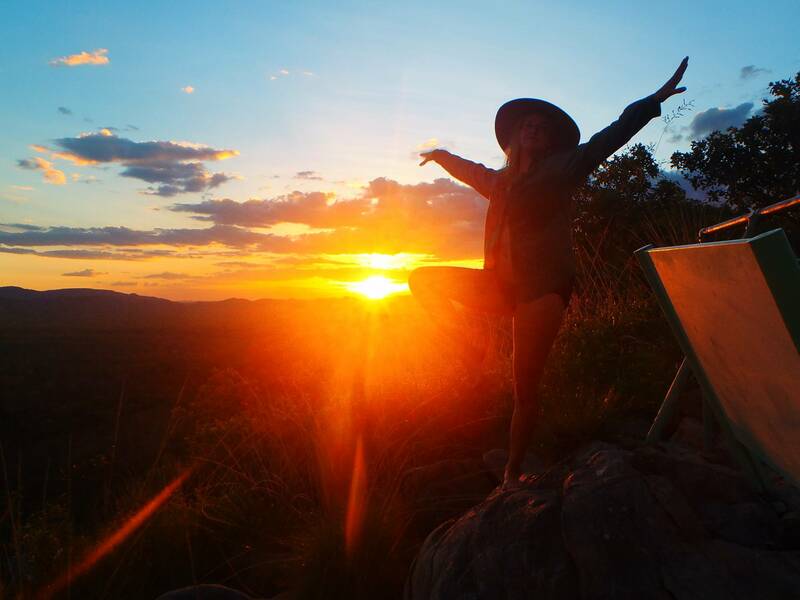 Simply fill in the Kakadu Tour Finder & we will get back to you with options within 24 hours. Faster response during business hours. 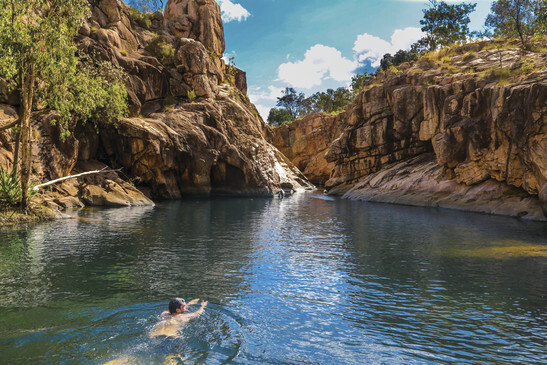 Kakadu Tour Finder will help you find tours to Kakadu National Park and surrounds that suits your individual needs. Fill in the form and let us find a suitable tour for you. Kakadu Tours vary greatly and it is important to get a tour that suits your needs. There is so much to consider when booking a tour so let us assist you. If you are wanting a tour in peak season June – Sept please get in early as they do book out. 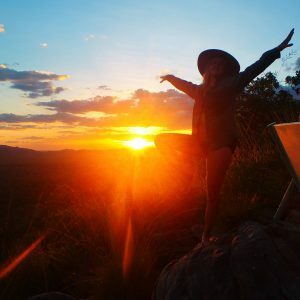 Kakadu Tours range from accommodated tours, camping tours, pitching your own tents or more comfortable camping in Safari tents with beds. Some tours are more demanding physically and it is important that you are aware of this before booking. 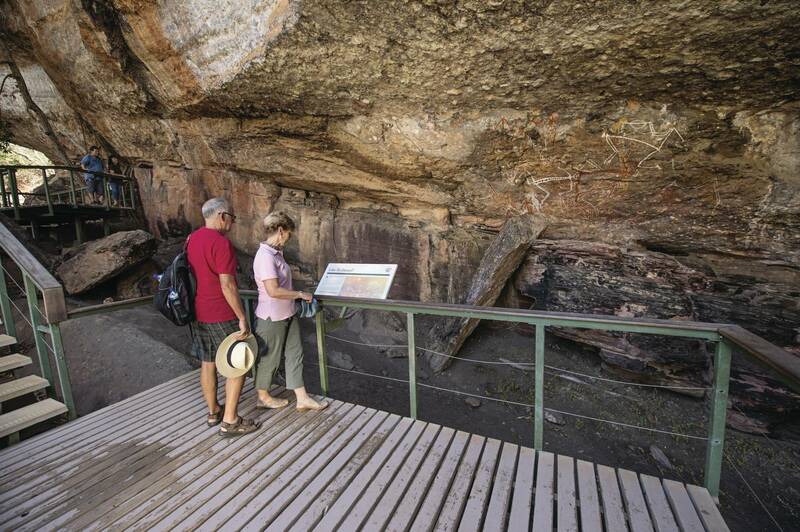 By using the Kakadu Tour Finder it will ensure you are getting the right tour for you. There are tours that are more suited to families, tours that are popular with the backpacker market and tours that attract the more mature traveller. Make sure you know what sort of tour you are getting by contacting Kakadu Tours and Travel and getting great personal service. 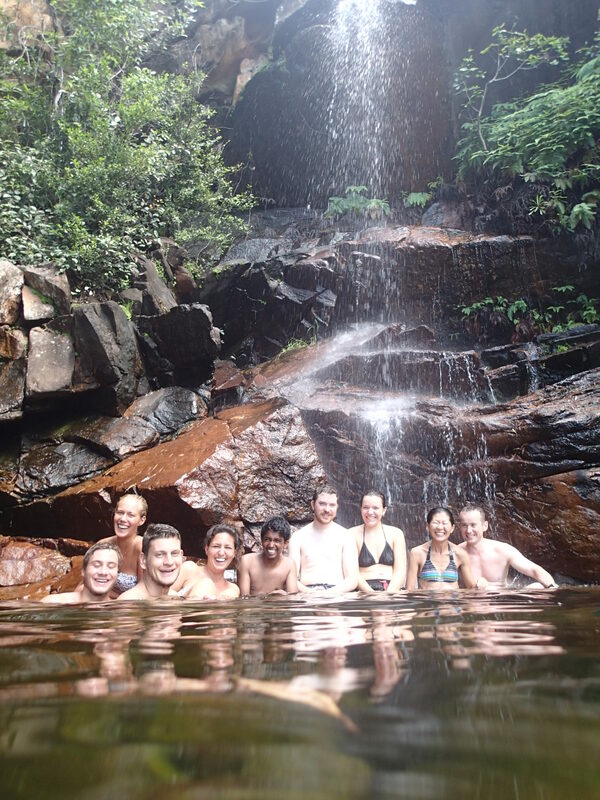 Tours start from 1 day right up to 6 days departing from Darwin. 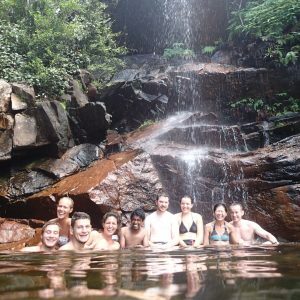 From budget Kakadu Backpacker Tours to Luxury small group tours and everything in between. All tours depart Darwin early morning. There are no tours that depart Darwin in the middle of the day or in the afternoon. Please ensure you check what tours are available before you book your flights to avoid missing out. Tours also have baggage limits so it is beneficial to book the same accommodation on your return to Darwin and find out if they will store some of your luggage if you are over the limit. 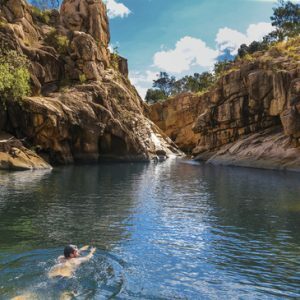 If you are planning on driving yourself to Kakadu then please feel free to use our Itinerary Builder.